At WREXRENT we are passionate about providing nothing less than first class service for our tenants. Our primary aim is to offer comfortable, well maintained homes for our tenants. We understand how time consuming moving house can be so here at WREXRENT we’re constantly looking for ways to make the renting process as easy as possible for our tenants. Don’t just take our word for it though, head over to our testimonials to see for yourself what our current tenants have got to say about us. 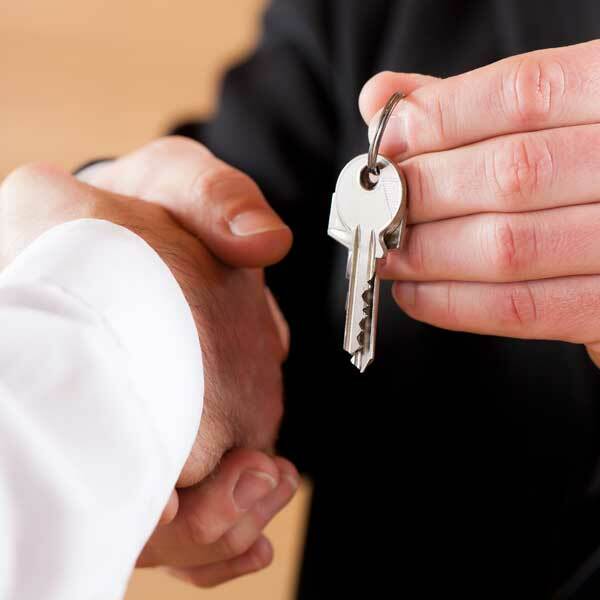 Whether you’re a prospective new tenant (welcome to WREXRENT! ), an existing tenant or interested in looking at our clear and transparent tenant fees, we’ve created some dedicated pages to help you with your queries further.